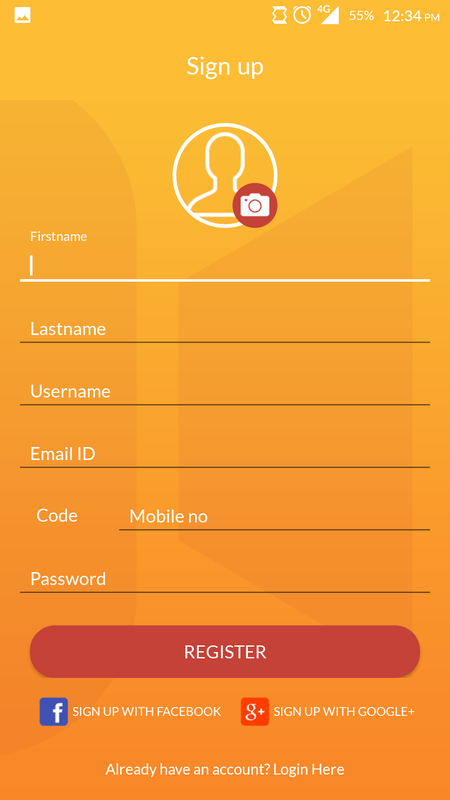 You plan to sell your own version of this app as a PAID app on the Google Store. 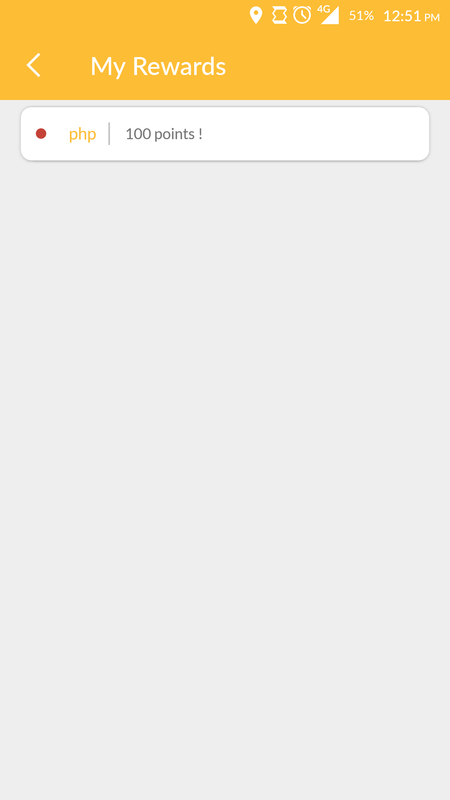 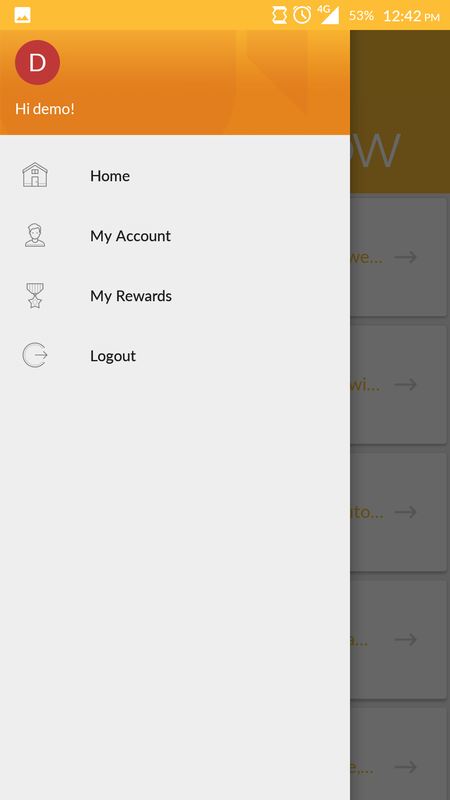 You plan to add In-App Purchase to your own version of this template (which means that your users can get charged of money). 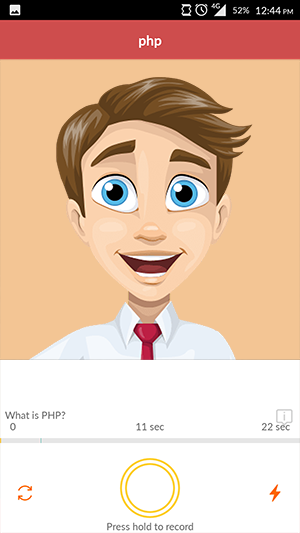 You plan to sell your own version of this app (build app) on Flippa and similar markets. 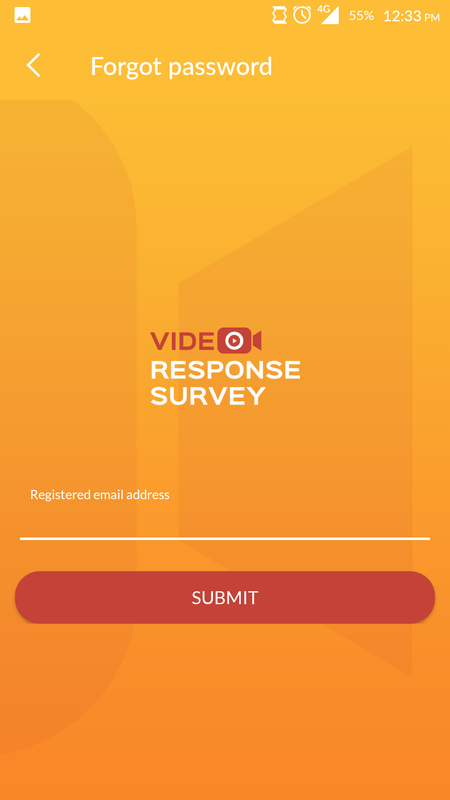 Video Response Survey(VRS) is a mobile-based application for gathering information about products which are launched in the market. 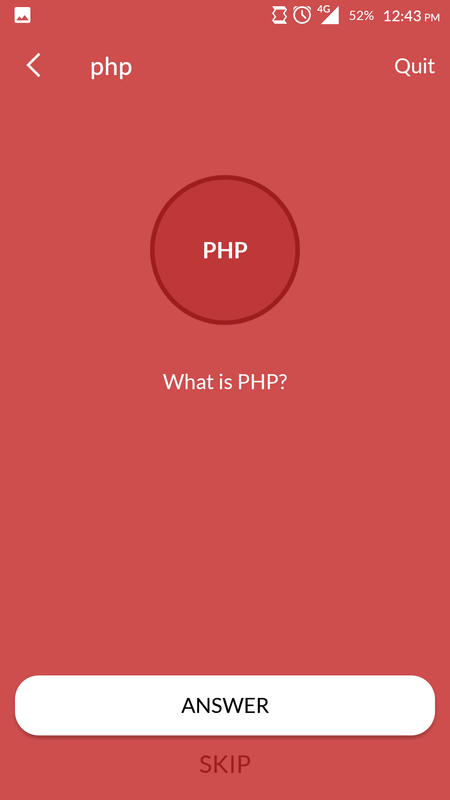 The gathered information can be used for business and research purposes. 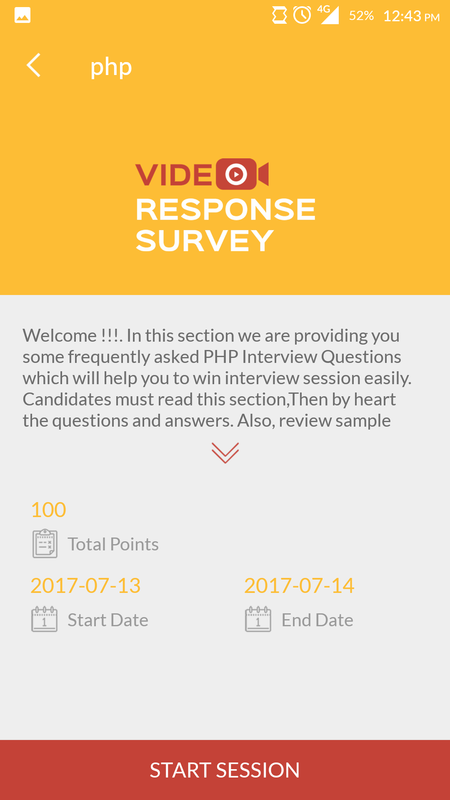 Respondents can answer the questionnaire according to their own pace and preferences. 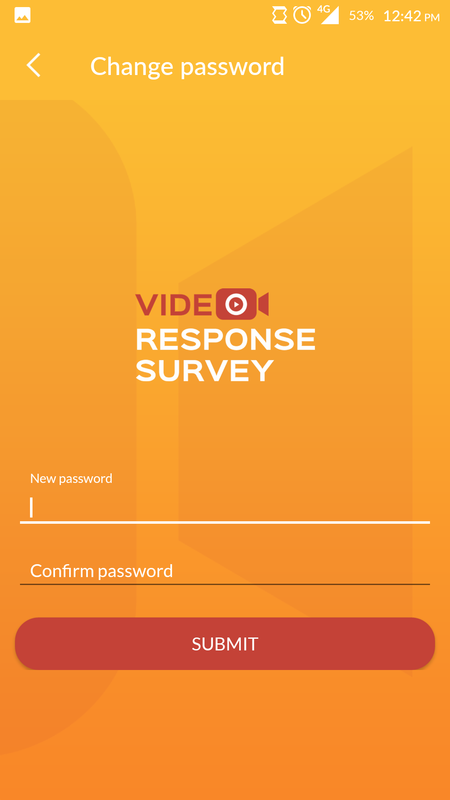 The questionnaire will be answered through video and uploaded to a server. 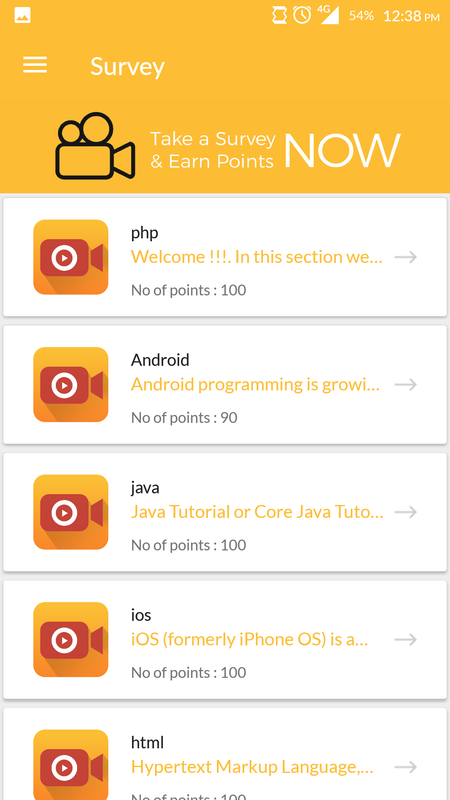 Points will be generated for the complete review’s and updated in their profile. 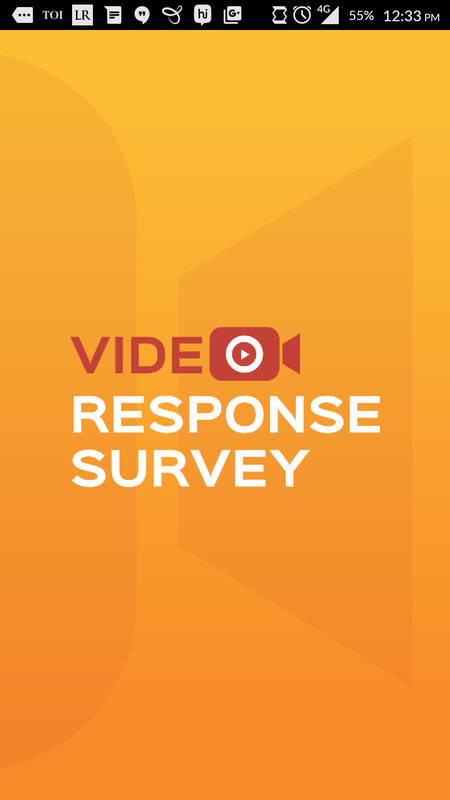 VRS is a sophisticated tool that provides the enriched solution to get reviews to products/services via video survey/review. 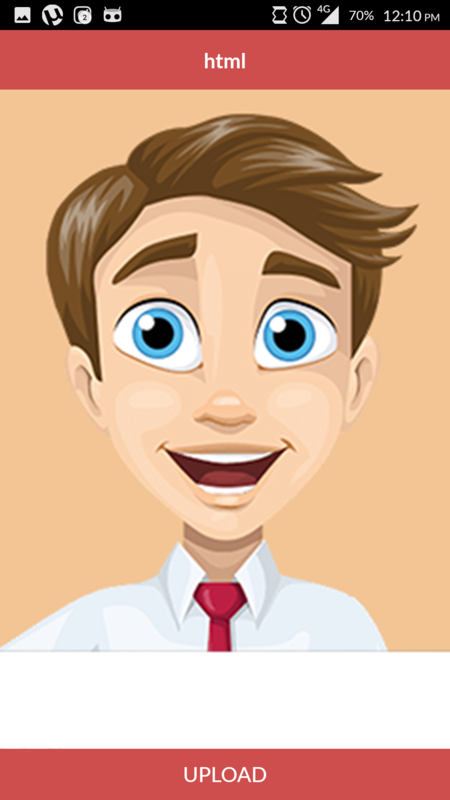 Using VRS, you can give 24/7 support to your customer without any difficulties. VRS is a process of gathering information and analyzing the results from the audience over the network. 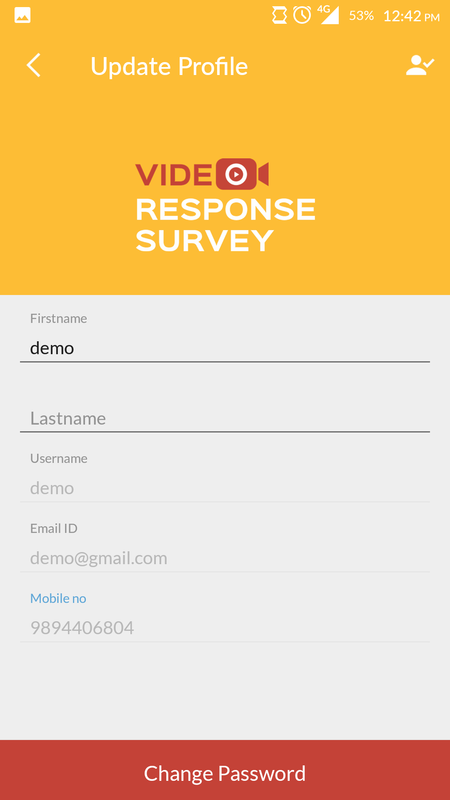 VRS will allow you to easily create your survey questions using a Web App. 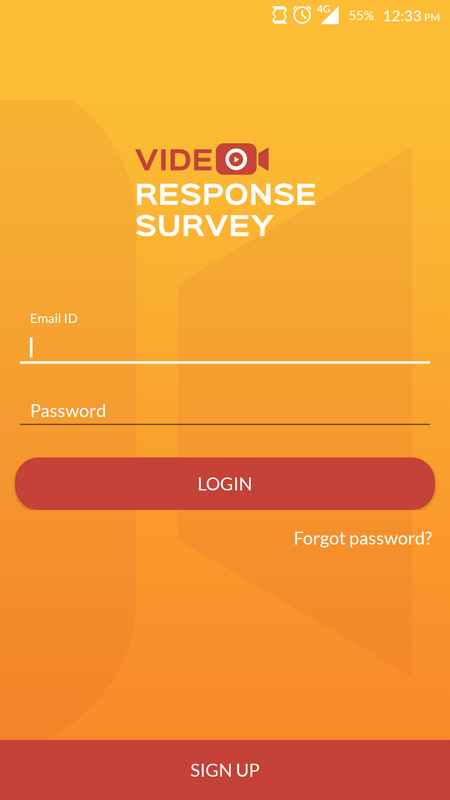 Users can start earning rewards by completing an online survey anytime and anywhere via mobile.